Napoli striker Lorenzo Insigne will be sidelined until next year having undergone a successful surgery on his right knee. The Italy international tore his anterior cruciate ligament during Sunday’s 1-0 win over Fiorentina and is expected to be ruled out for six months. 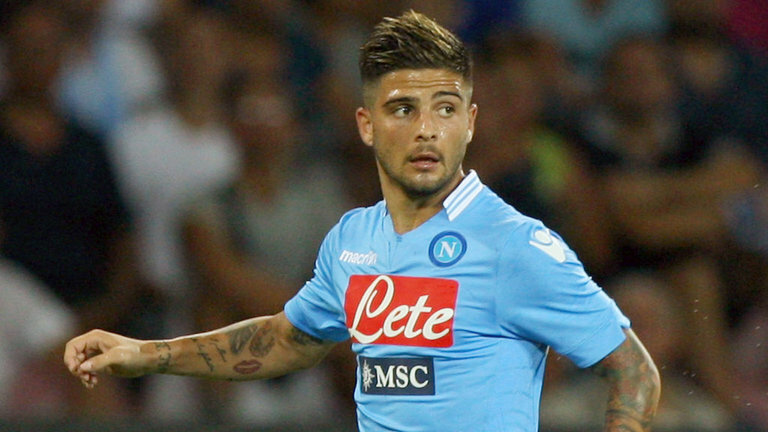 A Napoli statement read: “Lorenzo Insigne underwent knee surgery in Rome. Lorenzo Insigne Out Until 2015. The 23-year-old has started in nine of his third-placed Serie A side’s 11 matches so far this season. He recently extended his contract with Napoli June 2019. Okagbare Can Be Successful, Stop the Pressure- Saudi Athletics Coach Urges Nigerians. Eagles Lost Concentration, Lost Decisive Encounter to Uruguay.